The murder toll now stands at 516, with the killing of a man in Valencia on Saturday night. 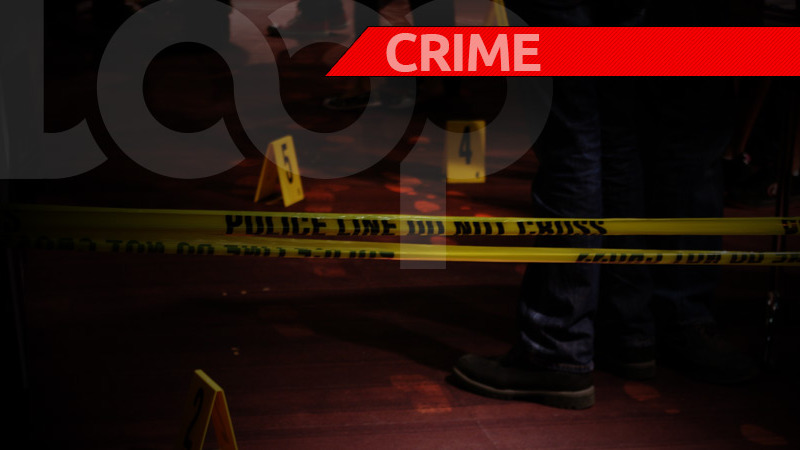 The victim has been identified as 33-year old Matthew Sanchez of Sangre Grande. The man’s bullet riddled body was found off Plantation Road, Valencia. According to reports, Sanchez hired a private vehicle to take him to Plantation Road. After he was dropped off, he was seen walking near a house in the area. Gunshots were heard and his body was then discovered lying in the grass. A suspect is in custody aiding police with its investigations. 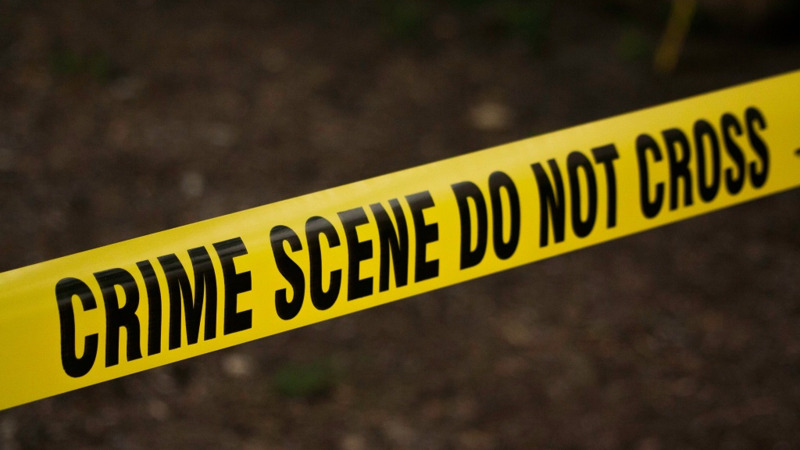 An autopsy is expected to be conducted at the Forensic Science Centre in James on Monday.